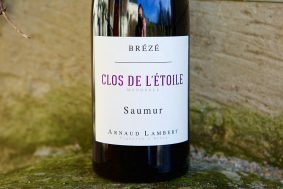 When the Appellation d’Origine Contrôlée (AOC) of Saumur-Champigny was established in 1957, the owner of Château de Brézé refused the inclusion of his vineyards into this red wine appellation. 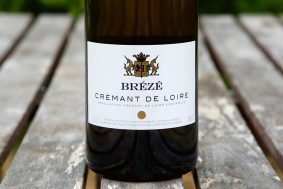 His claim was that his historical vineyards were the best in the area for Chenin Blanc and that they should have their own AOC, Brézé. 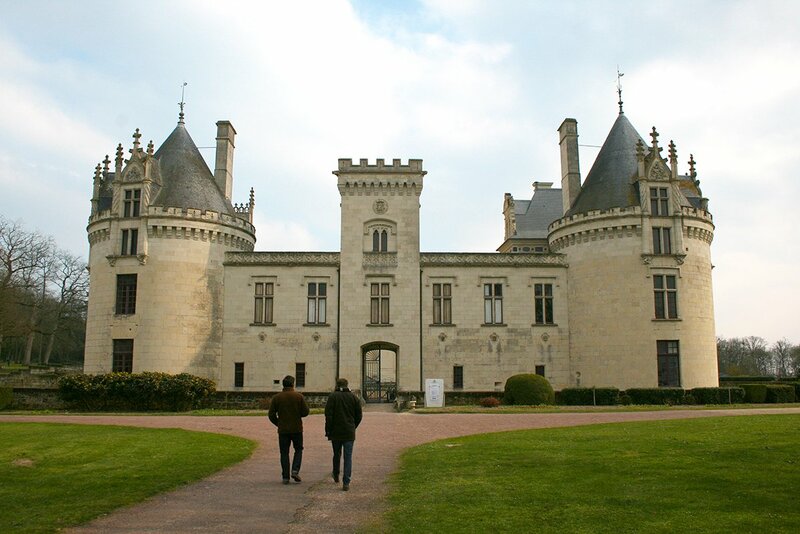 He was denied and the vineyards remained part of the abyss of Saumur. 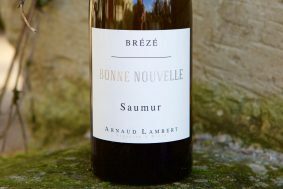 However, most vignerons in the area would tell you today that the vineyards of Brézé are the best vineyards in Saumur, and that the claim of superiority is true. 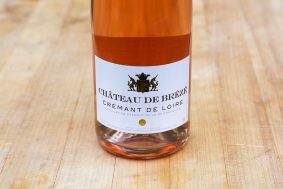 In 2009, the château’s new owner, le Comte de Colbert, asked Yves Lambert and his son, Arnaud, from Domaine de Saint-Just, to manage the estate. 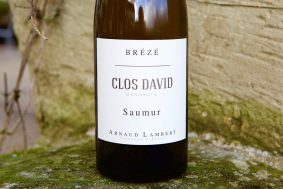 They accepted with a twenty-five year lease and immediately began a hard work of converting these historical vineyards to organic culture after more than fifty years of chemical farming. 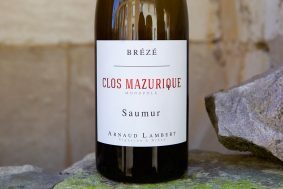 Today, five after many years of quality farming and the deft touch of Arnaud, the brilliance of the wines known centuries ago is reemerging. 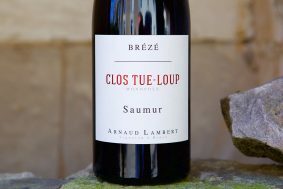 Saumur, the vast sister appellation to Saumur-Champigny, is largely made up of tiny estates and one big co-op. 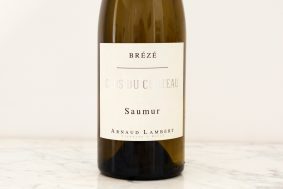 There are hills that pop up here and there but they are generally gentle slopes leading down to alluvial valleys carved out by the flooding of the Loire River and its tributaries over thousands of years. 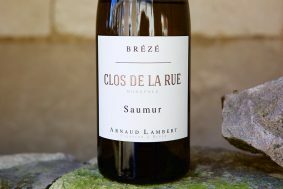 Brézé is a unique place to all others in Saumur. 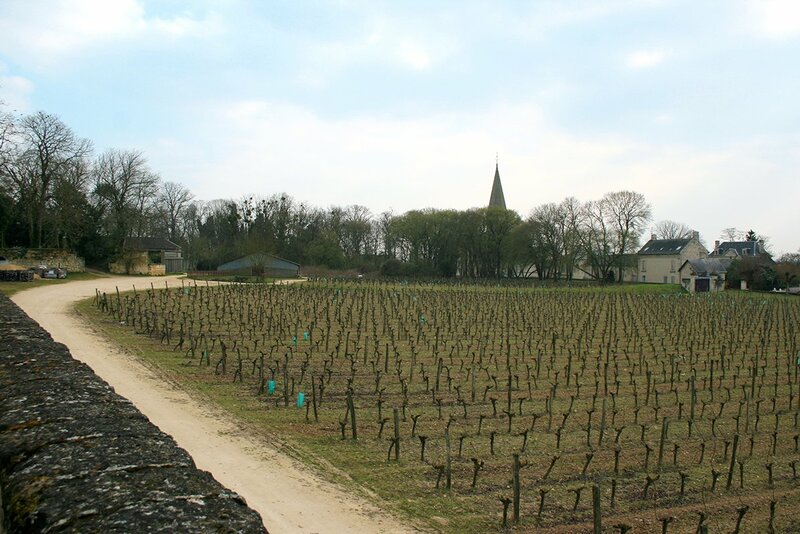 Tuffeau limestone is the mother rock that sits below the surface of all vineyards on this hill. Indeed, topsoils vary with different depths and mixtures of limestone, clay and sands. 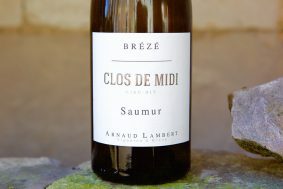 Cold temperatures of Brézé couple with the highly active calcium content in the soil to create still wines that have unusually low finishing pH levels (within the range of 2.85 to 3.05) and extraordinarily powerful acidic structures; they are more like what is found in Champagne, or other sparkling wines. 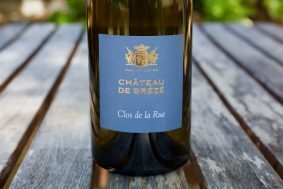 Brézé is a special terroir that tastes and smells like no other.